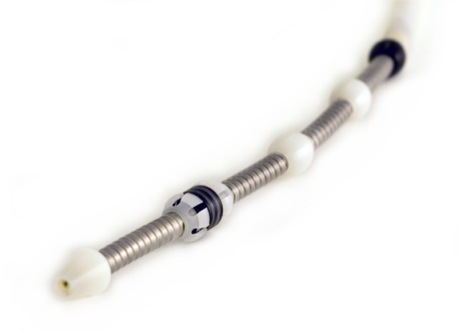 The EddyFLEX eddy current probe heads are designed to be a direct replacement for the standard poly shaft probes currently used in the industry. 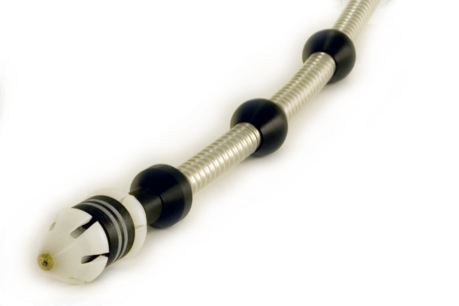 This design permits a variety of probe sizes to be used with the CoreStar Long-Life cable technology. This probe will last three to five times longer than conventional Barnacle Scraper (BS) probes due in part to the rugged head construction and the cable's resistance to kinking. In addition, the interchangeable head greatly reduces	inventory requirements and costs normally associated with the wide variety of probe sizes and types necessary to perform heat exchanger inspections. The CoreStar Barnacle Scraper (BS) inspection probe is a standard poly shaft probe with a straight-section head design. A variety of sizes and configurations are available to meet diverse inspection requirements. 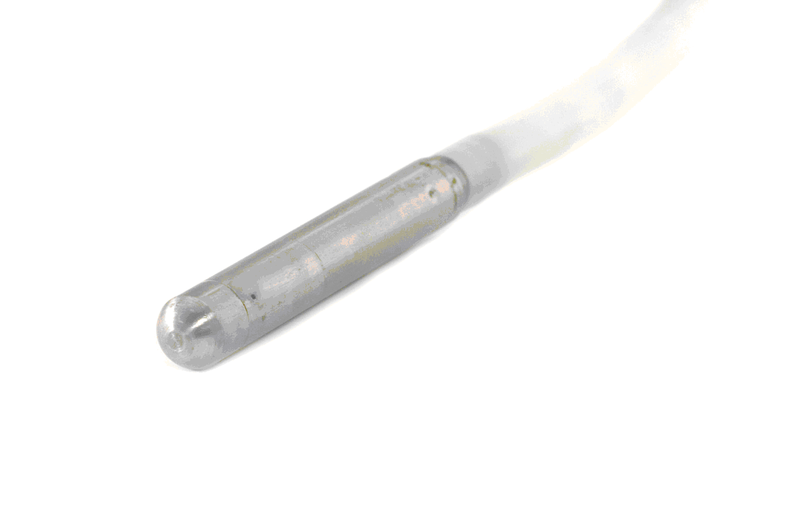 Standard features include 3/8 inch diameter poly tubing, stainless steel wear sleeves, waterproof head, and four-pin Amphenol style connectors. The CoreStar U-Bend Flex inspection probe is a poly shaft probe with a flexible coupling member between the poly shaft and the head to facilitate traversing U-bends. A variety of sizes and configurations are available to meet diverse inspection requirements. Standard features include 3/8 inch diameter poly tubing, a waterproof head, and four-pin Amphenol style connectors. The CoreStar Magnetics Ubend Petal Centering (MUPC) Steam Generator inspection probe is designed to be a direct replacement for the standard poly shaft flexible head probes currently used in the industry. 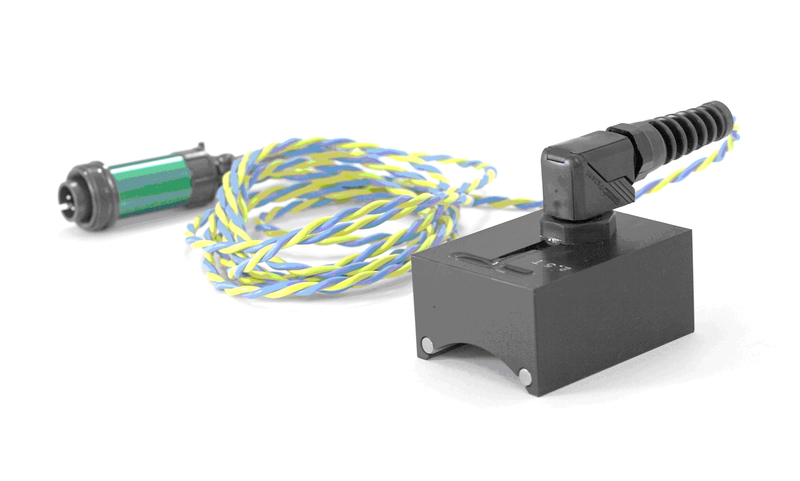 This design combines the long-life cable technology developed for the S/G inspection industry with a bobbin U-bend probe head. This probe will last longer than conventional probes due in part to the rugged head construction and resistance to kinking. A variety of sizes and configurations are available to meet diverse inspection requirements. 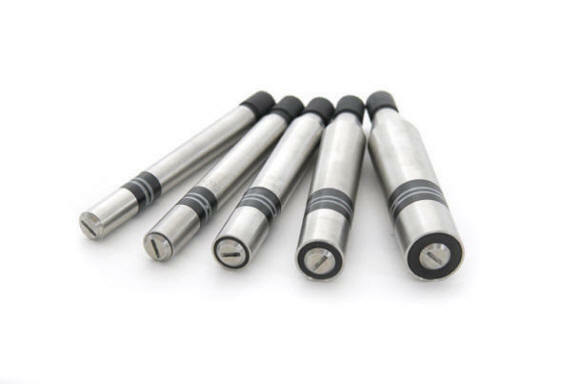 CoreStar manufactures Rotating Probes for our Probe Gun and for connecting to industry standard Motor Units. Please call us for details. The CoreStar Magnetic Saturation Barnacle Scraper Probe (MSBS) uses an arrangement of rare-earth magnets to create a powerful magnetic field capable of saturating some mildly ferrous materials such as	monel, sea-cure and other 400 series stainless steel tubing. The probe has no centering devices and includes a non-ferrous stainless steel sheath. CoreStar manufactures a complete line of AC/Chiller probes. 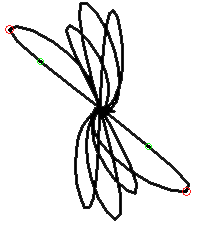 We have options for bobbin, circ sensing, and cross axis designs. 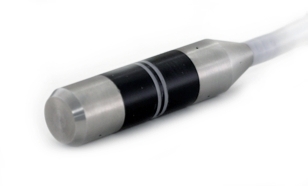 The CoreStar contour surface probe is designed for OD pipe inspections. It is sensitive to both axial and circumferentially oriented flaws. The circumferential coverage is approximately 1.0" of arc length around the pipe. It has had significant field usage in the Petrochemical and Paper/Pulp industries.